Fraud Film Festival engages fraud practitioners and the public. Auckland’s ASB Waterfront Theatre recently played host to a film festival with a difference. NZSM caught up with Ian Tuke, Chair of the NZ International Fraud Film Festival to find out more about this most unlikely pairing of fraud and film. 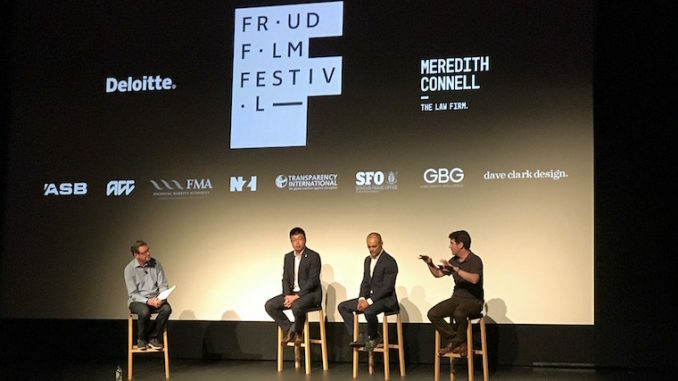 For two days in early March, the Fraud Film Festival descended upon Auckland’s Wynyard Quarter, delivering an international line-up of films and documentaries about fraud and its prevention. Audiences engaged in live discussions and Q&A sessions with experts aimed at inspiring awareness and debate around issues of dishonesty and misconduct. Fraud, as the festival organisers remind us, is big business. The earnings are high, as are the risks. By showing films and documentaries and engaging in conversations, the festival aims at bringing this complex and intriguing subject to the attention of a large audience. New Zealand International Fraud Film Festival is affiliated with the Dutch Fraud Film Festival, which was first held in the Netherlands in 2014. Ian Tuke, the Film Festival’s Chair, is a Partner in Forensics at Delloite. “There’s 33 of us in our team that investigate fraud, misconduct and corruption every day of the week and we spend a lot of time doing prevention and detection work as well,” he told NZSM. “I received an email saying that our colleagues in the Netherlands organise a fraud film festival that’s open to the public. I dug into it, contacted the guys in the Netherlands and a month later went to the event in Amsterdam to watch it first-hand. “I was blown away by the whole concept, the professional way in which it was delivered, and most importantly the quality of the conversations that happened outside of the documentaries and the panel Q&As. The inaugural NZ event was held the end of 2016, attracting more than 400 cinema goers. The feedback was so good that Ian and colleagues felt compelled to run another event this year. On Day Two, the festival flung its doors open to the public in order to achieve its aim of increasing a more general public awareness of fraud. According to Ian, the key fraud issues practitioners are facing in New Zealand are a mix of new and old. There’s also been a spate of collusion around procurement fraud, triggered by ongoing high volumes of infrastructure builds, particularly in Auckland, Christchurch and Wellington. 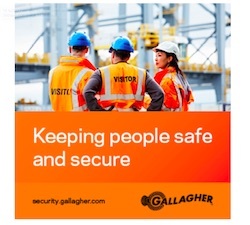 “With that much money washing around we are seeing issues emerge around manipulation of tender processes and collusion with suppliers – employees within the business colluding with supplier so that they’re paying too much for goods and services around capital works or procurement. “To remain relevant and to grow, we’ve had to add all these extra skills into our team. 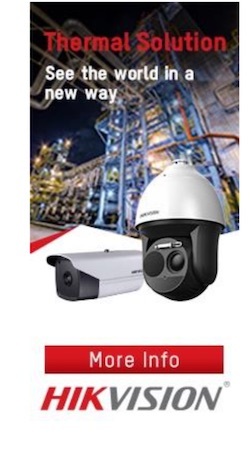 Our clients want us more and more to get involved in prevention and real time detection. “It will tell us what it thinks is going on, the humans will go in there and test those theories, adjust them and get the machine to go away and do some more analysis. Then we’ll check again and see if they’ve got the approach right, tweak it and repeat, and then once we’re satisfied it’s got it nailed then it goes away and pulls out the relevant stuff for us to look at. The next Fraud Film Festival is scheduled to take place somewhere around August to November next year at the ASB Waterfront Theatre. Small State Syndrome: Can New Zealand balance the US and China?